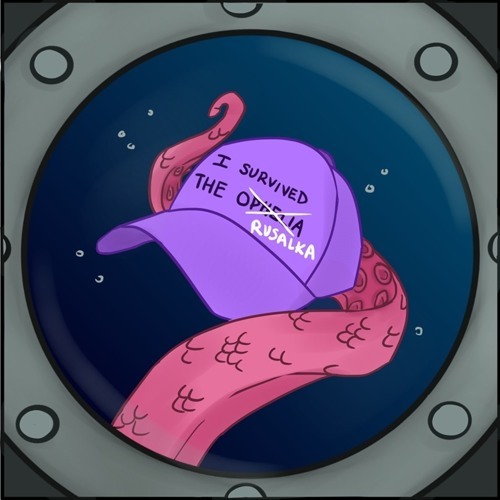 A bi-weekly radio play adventure, about four women and a submarine. Staying afloat is only half the battle. Sea monsters are only half the fun.